What can award winning invisalign treatment do for you? Here at 41 South Bar we are passionate about providing many different professional and quality dental treatments for current and new patients. However, an increasing amount of people are coming to us for invisalign treatment in Banbury. You may have already researched the web to investigate alternative and easy ways to get straighter, healthier teeth without traditional braces, or even read our Invisalign and all its mystique post. 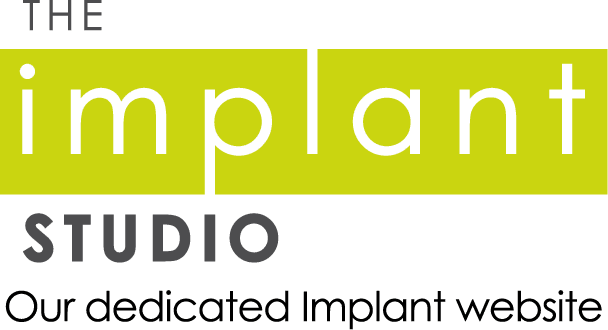 But here we will take an in-depth look into what our award winning Invisalign treatments can do for you and the all important questions you want answered. Invisalign is effectively a clear, invisible brace (or aligner) which is custom made and bespoke to your own teeth. Just like braces, Invisalign works to gradually straighten teeth with the use of thermoplastic material. Over a period of time, and when you see a definitive change in your teeth alignment, Invisalign.co.uk say: “By changing your Invisalign aligners every week rather than every two weeks, you can achieve a better smile in as little as three months”. What makes Invisalign stand out from the rest? Gone are the days of train-track braces and painful adjustments at your next dental appointment! Invisalign is far less painful and easy to maintain compared to its traditional counterpart. But what makes millions of people around the world so happy with this particular treatment is that the brace is near enough invisible and very, very subtle – perfect for everyday personal and professional life. 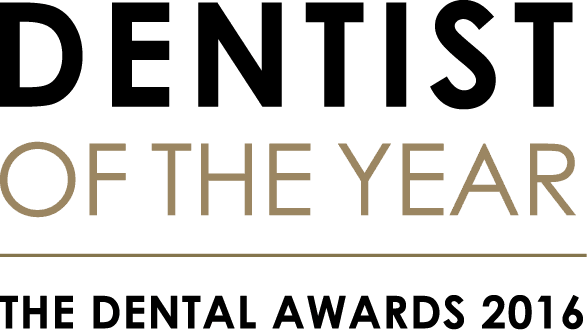 Described as the ‘world’s most advanced clear aligner system’, there is no reason why you shouldn’t ask your dental practice upon your next visit. Will I see results straight away? Just like anything in life, long-term results takes long-term commitments. Aligners are most effective when they are worn between 20-22 hours a day, and as long as you clean your teeth after a meal and before inserting your aligner. After your free of charge consultation, you will also be required to visit your private dentist every four to six weeks to ensure the treatment is progressing as planned. Results can be seen anything between two months to two years depending your original teeth alignment. Can I still maintain healthy oral hygiene with Invisalign? Yes, you certainly can. In fact, it is much easier to keep on top of your oral hygiene than you think. As the Invisalign aligners can easily be taken in and out; flossing, brushing and using mouthwash is easier than you expect. Briefly, what can I expect during the procedure? Like most treatments, the Invisalign procedure is often painless and very efficient. Photographs and x-rays will be taken of different angles around your mouth and an impression will be made using a mould, so that when the aligner is custom-made, it will match your teeth perfectly. The aligner itself will need to be changed up to every two weeks to maintain teeth alignment and the long-term results you desire. Last but not least, treatment cost? First of all your consultation is free of charge, so whether you go ahead with the treatment or need to think about it a bit longer, you won’t need to worry about paying a penny. The treatment itself starts at £88 per month and we have a series of practice care plans available to help spread the cost of your treatments. Here at 41 South Bar we take pride in our patients and want to provide professional service to everyone who comes through our doors. If you would like more information on how you could improve your smile with Invisalign, please contact your Dentist Banbury today.